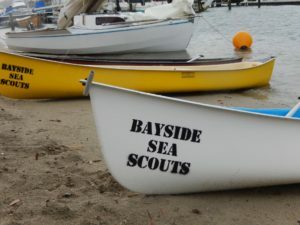 How do we join Bayside Sea Scouts? Children and their Parents or Guardians are able to have a welcome meeting with the Group Leader to discuss the program as part of a 2 night free trial. 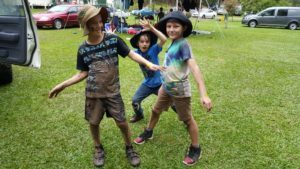 Scouts is a not-for-profit organisation which means all fees charged are invested back into the delivery of the scouting program to your child. All fees are invoiced to parents and carers by email at the beginning of term (or on joining). We require payment within 2 weeks of receipt. If you are having any difficulties in paying please contact our Treasurer in the first instance. If you do not receive your invoice, please contact our Treasurer, it is your responsibility to chase up the missing invoice. 1. 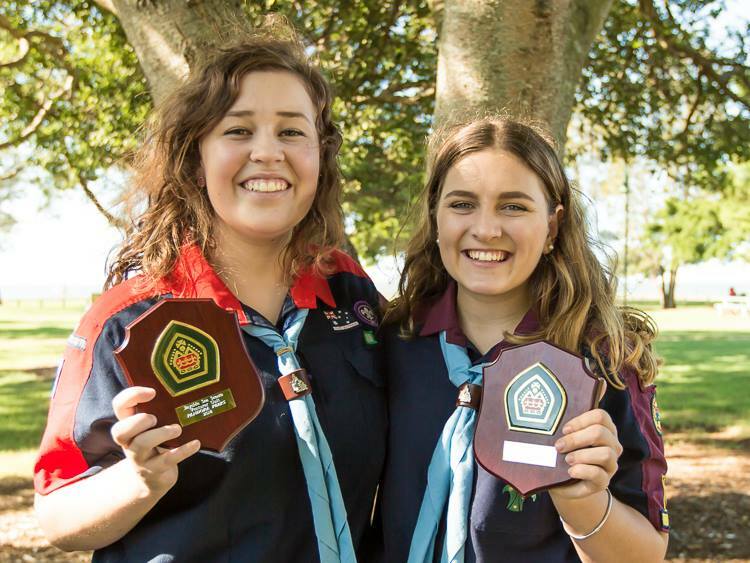 Scouts Queensland administration fee on joining. 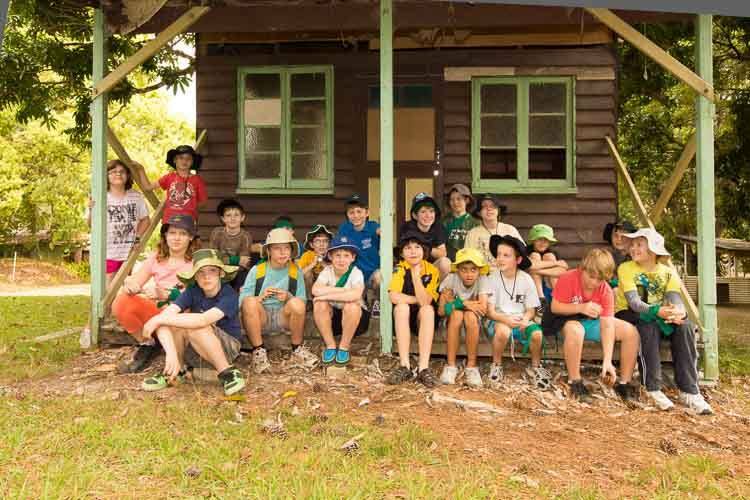 This fee covers administration of the membership and is charged by Scouts Queensland. 2. 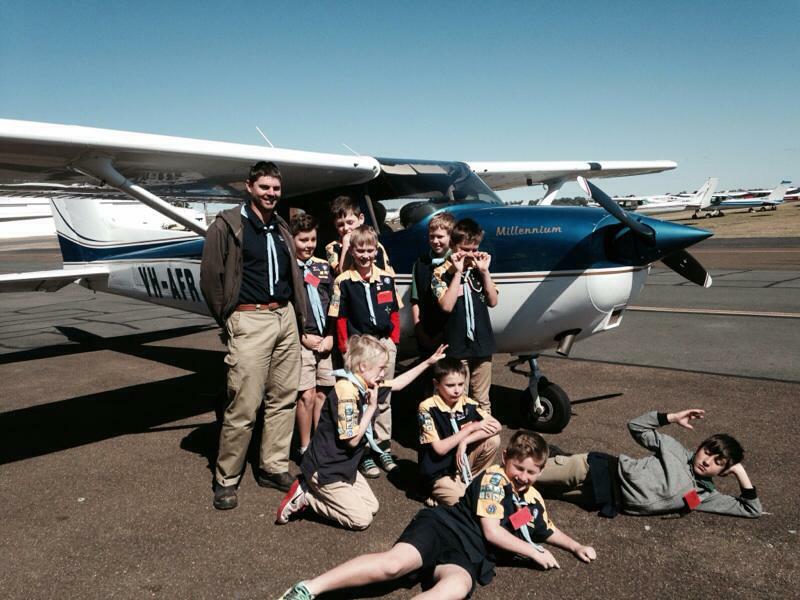 Scouts Queensland Annual membership fee. 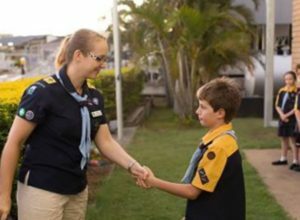 This fee provides individual insurance for the youth member and contributes to the overall governing of the Scouting movement in Qld. The This fee is renewed annually in March. 3. 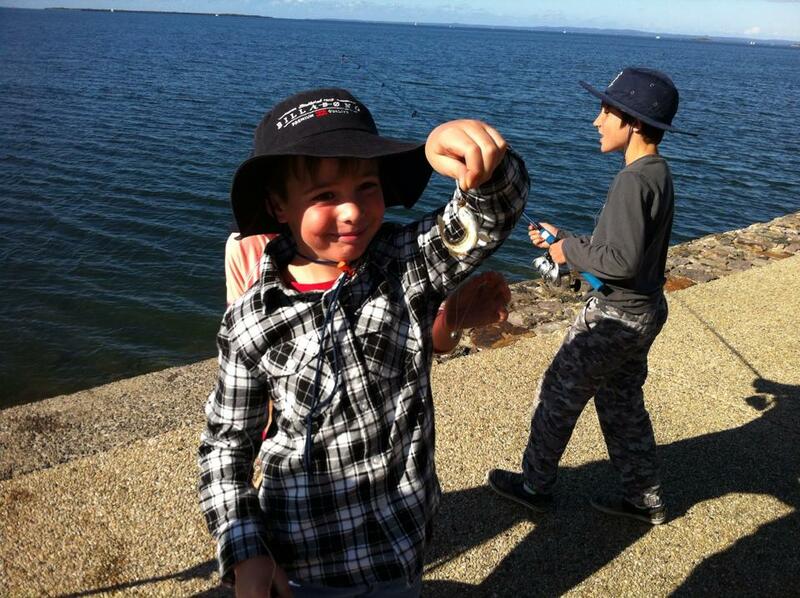 Bayside Sea Scouts Family Contribution. This fee is a group fee and covers the upkeep and running costs of the hall and equipment. There is a discount on this fee for additional youth members joining. 5. Section Subsidy These funds go directly to the section that your child is a member of e.g. 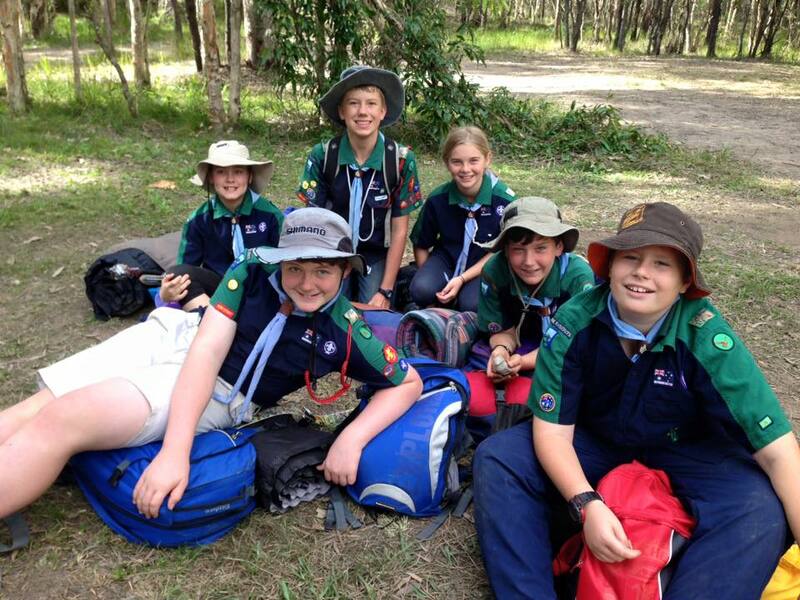 Cubs, Scouts or Venturers. This money is utilised by the Section Leaders to purchase sundries and subsidise activities to enhance the quality of the program. 5. Investiture Kit On joining there is a one of fee charged by Bayside Sea Scouts to supply the Sea Scout Scarf, Woggle, and initial set of badges. 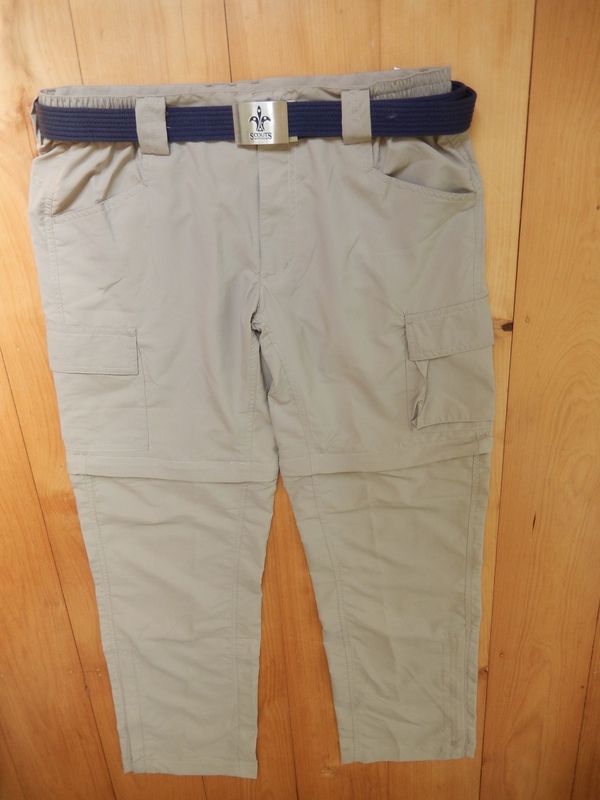 Navy or grey shorts or pants are suitable for troop/pack/unit weekly meetings and camps. Denim jeans/board & short shorts are unacceptable except on group camps and are not to be worn with the uniform. Once you have decided to join and returned your child’s form , you will be able to purchase a uniform shirt for your child. 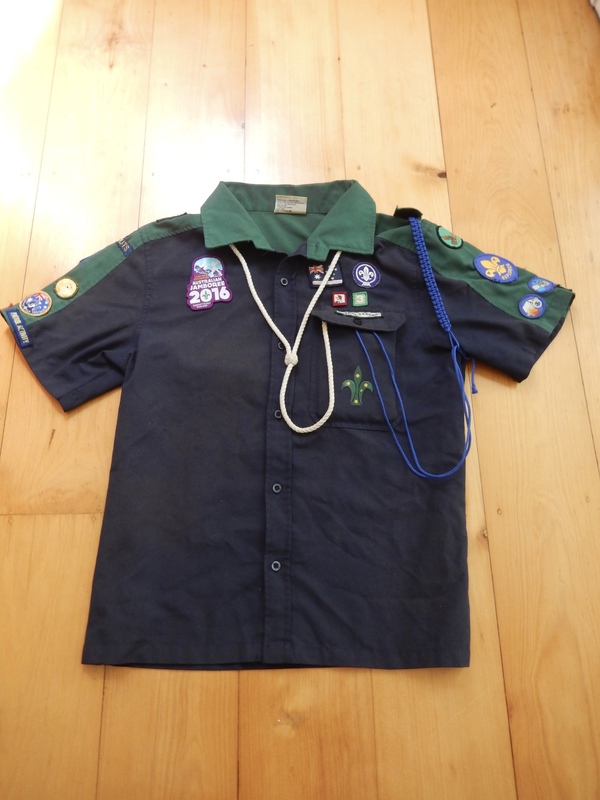 You might also be able to find a second hand uniform on the different scouts facebook pages. 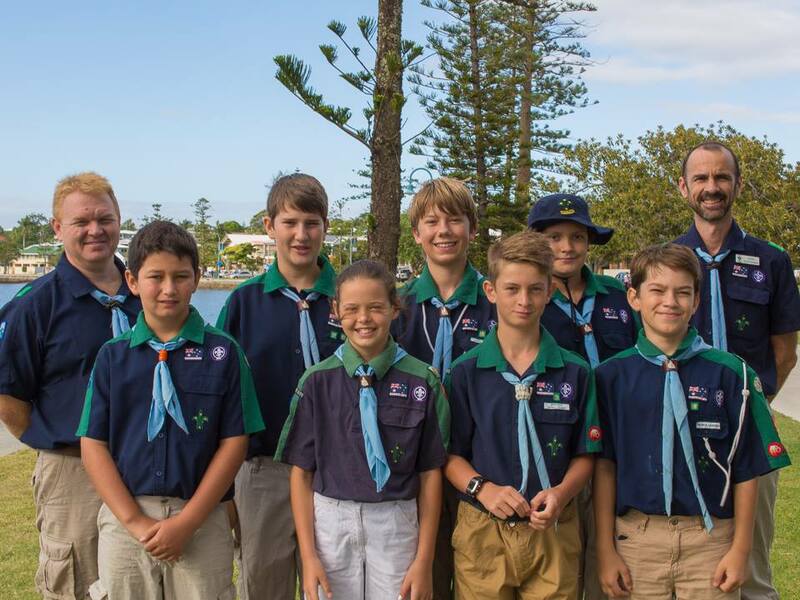 Bayside Sea Scouts has a unique blue scarf and white woggle. 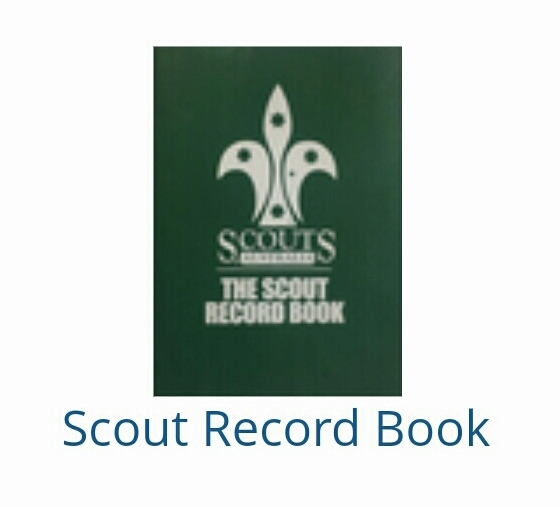 These will be supplied to your Scout at their Investiture ceremony which takes place approximately 4-6 weeks after joining. Each section has their own shirt. Cub Scouts shirt is yellow, Scouts is green and Venturers is purple. Beige coloured shorts or trousers are required for official scouting events. They can be purchased from Scout Shop or you can purchase a generic pair from stores such as Kmart, Big W and Target. For weekly meetings, shorts/ trousers can be beige, navy or black. A belt is required for official events. It should be navy or black. 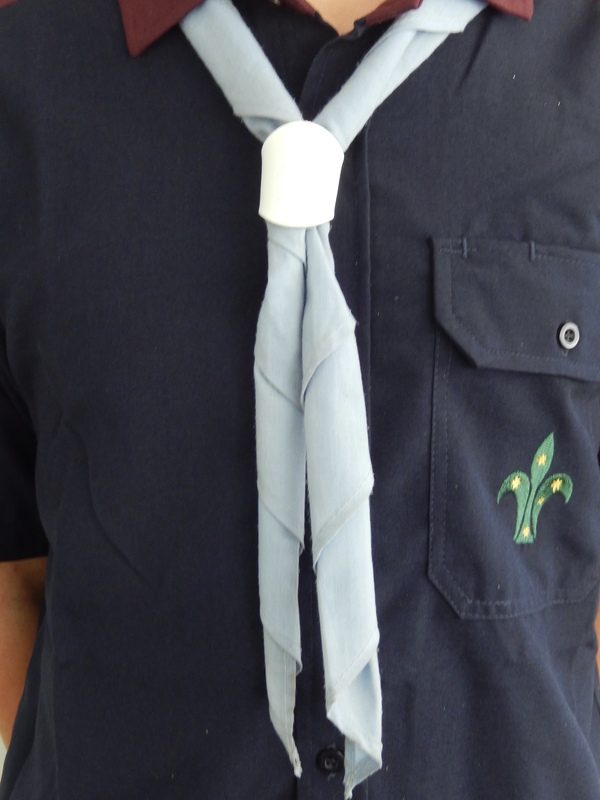 An official Scouting belt is available from Scout Shop but is not compulsory. Belts are optional for weekly meetings. Hats are compulsory for all outdoor activities. 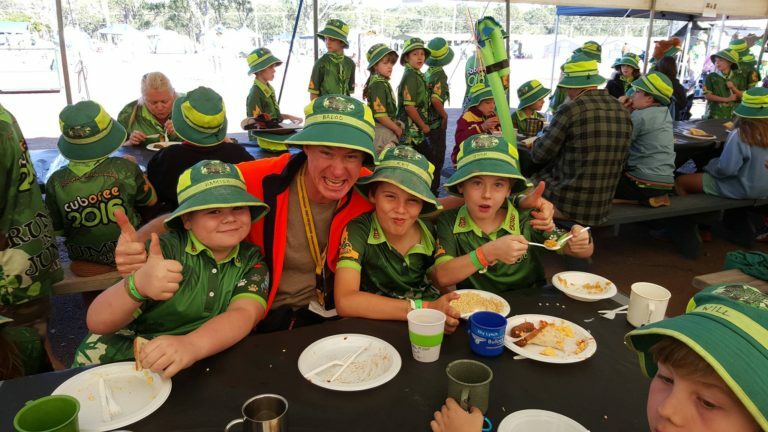 Official Scouting hats are available from Scout Shop but are not compulsory. A generic hat is suitable. We recommend a hat that is navy in colour for official activities, and any colour for other activities. Hats should be broad brimmed or “Legionnaire” style hat with sufficient protection for ears and back of the neck. Caps are not suitable. 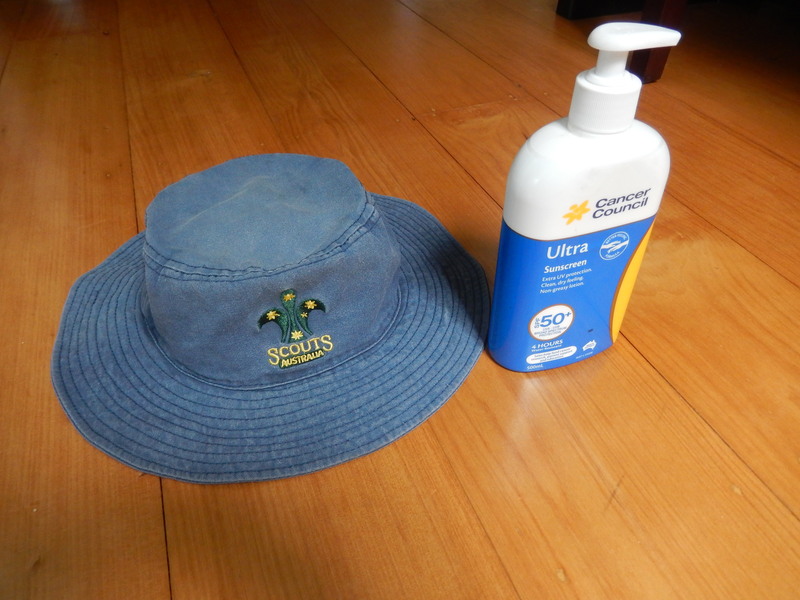 We also encourage youth members to apply sun-screen prior to coming to any outdoor activities. Closed in shoes are compulsory for all activities including weekly meetings. The official colour is black or brown. 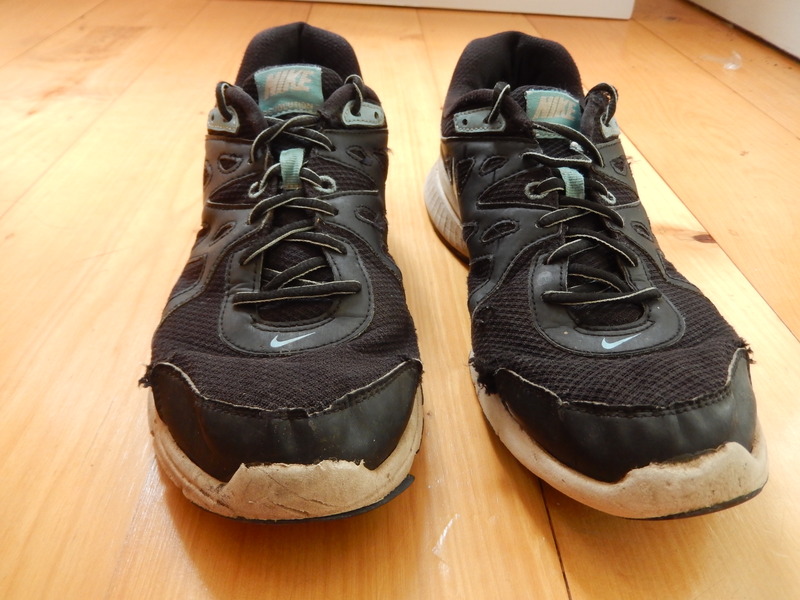 We recommend a comfortable pair of trainers or similar for weekly meetings. Please note when doing any water activity closed shoes are also to be worn. With section camps, hikes, and other special activities there may be additional costs involved. 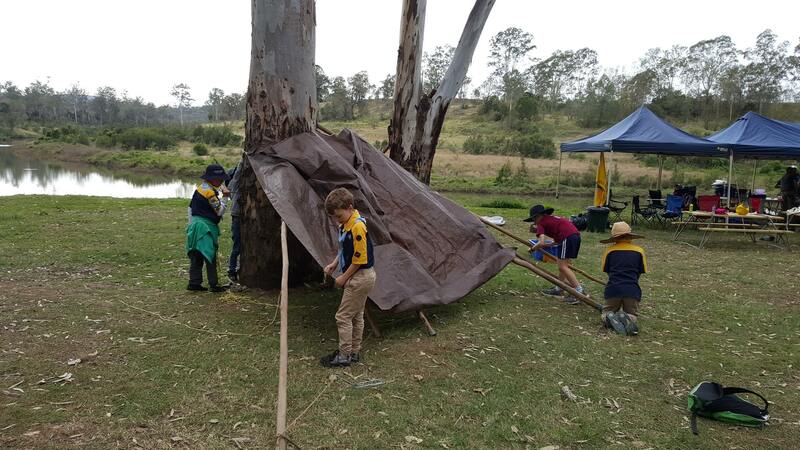 As Scouting is fundamentally an outdoors-based program, there will be section camps, hikes and other activities that your child will, no doubt, want to attend. The cost of these activities is an extra expense but you can be sure that we carefully aim to keep the price of such activities to a minimum. 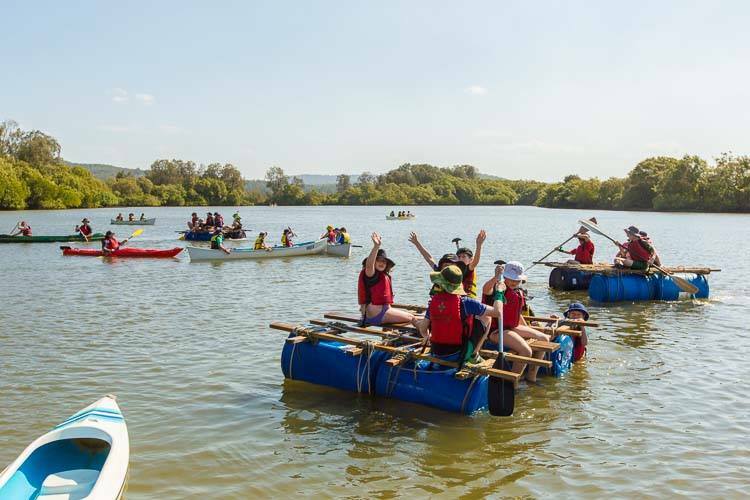 Payment of term fees must be up to date before youth members can attend camps or activities. 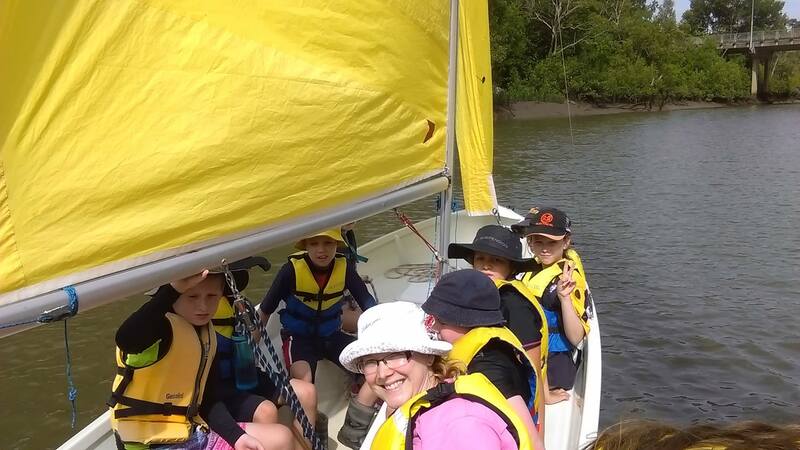 Being a part of Bayside Sea Scouts means learning new things and making new friends. What do our parents, scouts and volunteers say? Cubs Scouts are awesome, my two boys love being in it and they have experiences that they will remember all their life. I fully recommend joining! 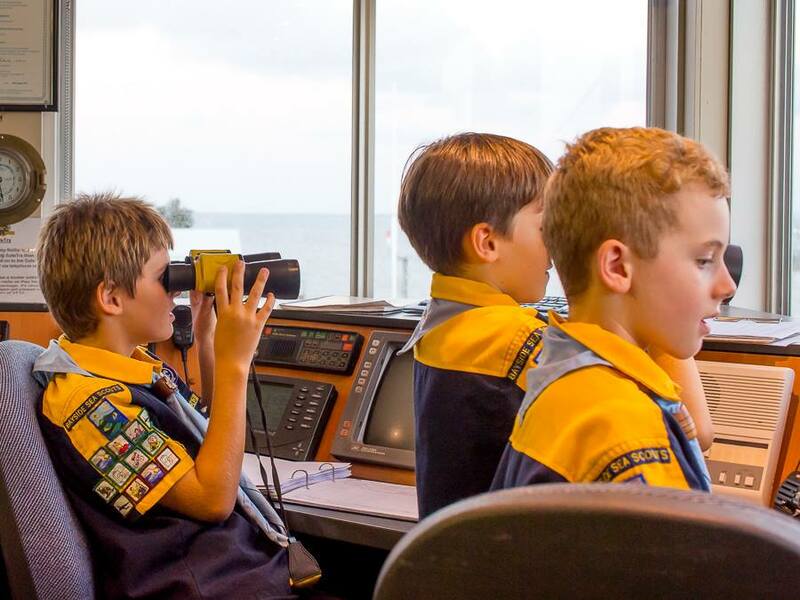 I really like volunteering for Bayside Sea Scouts. They are very organised and do a fantastic job, all of which is done for our children on a voluntary basis. Join up to volunteer today!